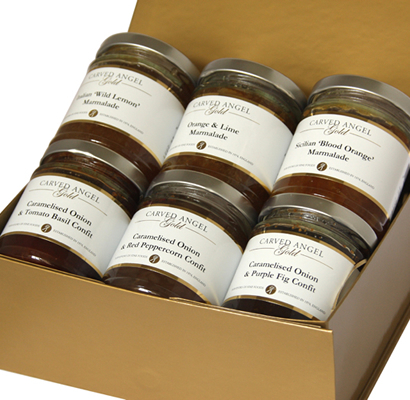 Our very latest creation!. 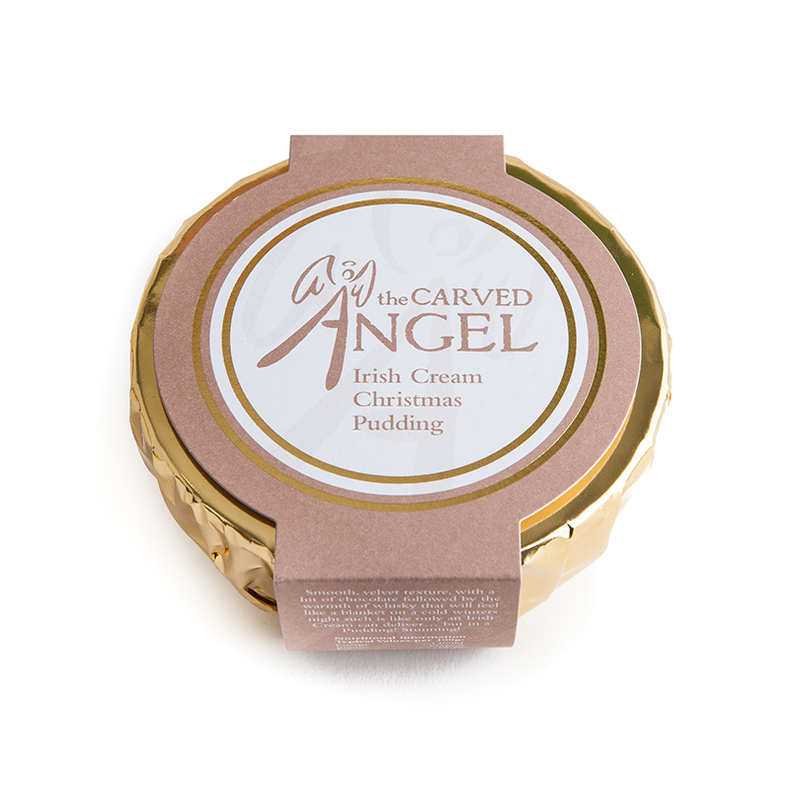 Smooth, velvet texture with a hit of chocolate and cream followed by the warmth of whisky that will feel like a blanket on a cold winters night such is like only an Irish cream can deliver but in a Christmas Pudding…..absolutely stunning!! 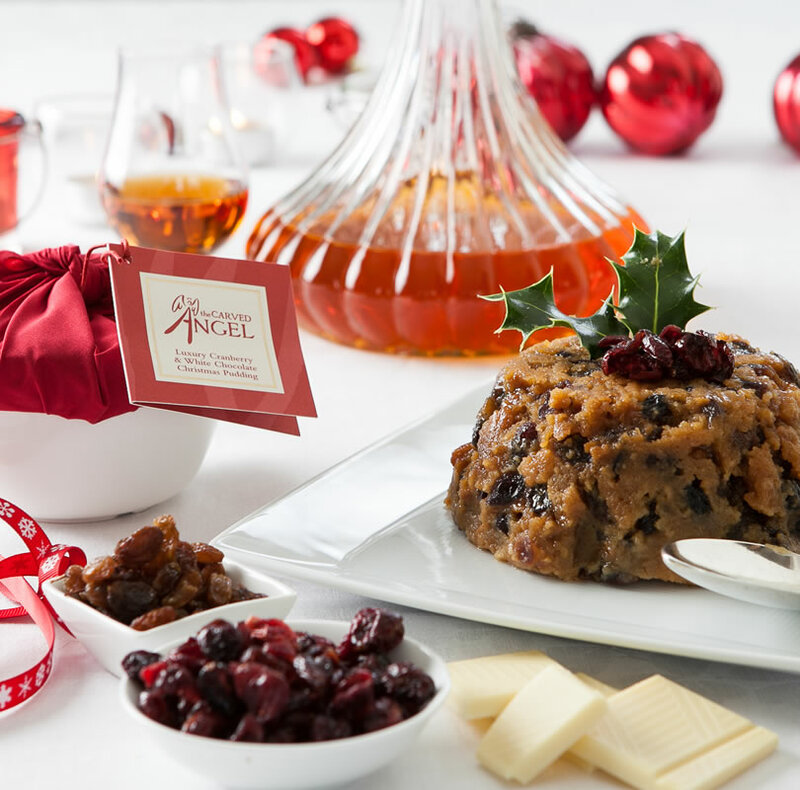 Our Christmas Puddings are available in two forms of presentation. Ceramic gift bowl, tied with coloured cloth and finished with an information swing tag. 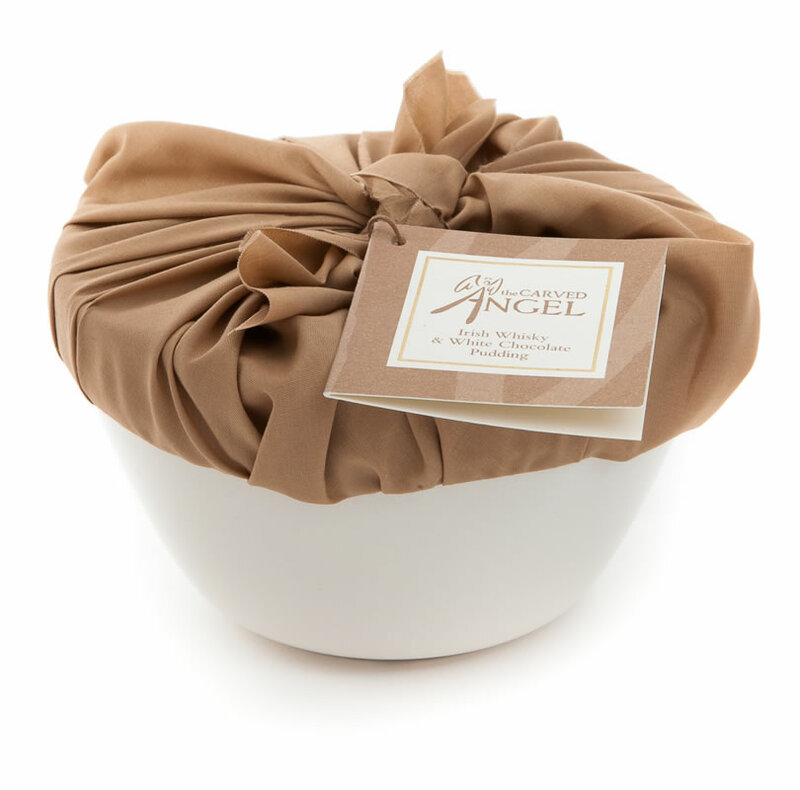 Reusable plastic basin wrapped in gold pleated, metallic gift paper and finished with a stylish presentation sleeve. 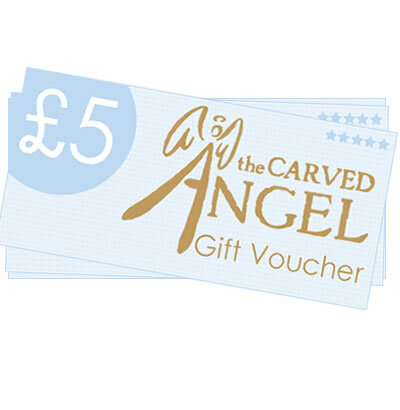 Buying for someone as a gift? No problem! Make it extra special! 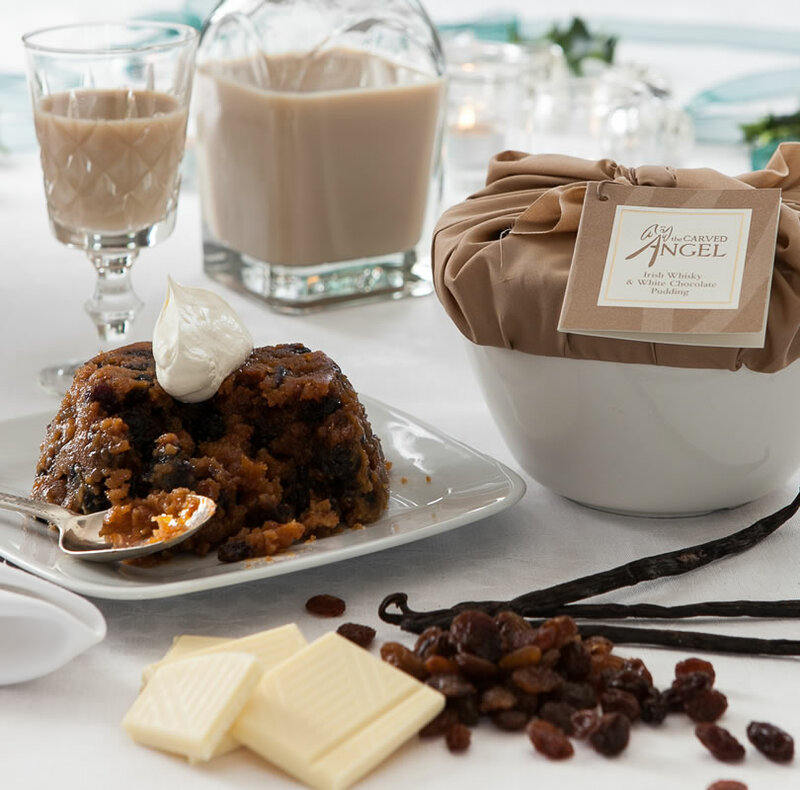 We can package your Christmas Pudding in a beautiful, metallic gold colour, reusable gift box with magnetic closing lid. Happy Christmas!